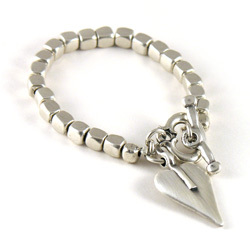 Pendant measurements: The silver charm is 1.3cm. 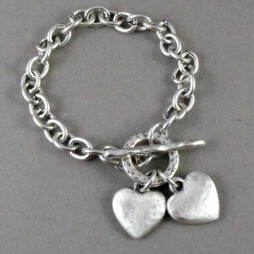 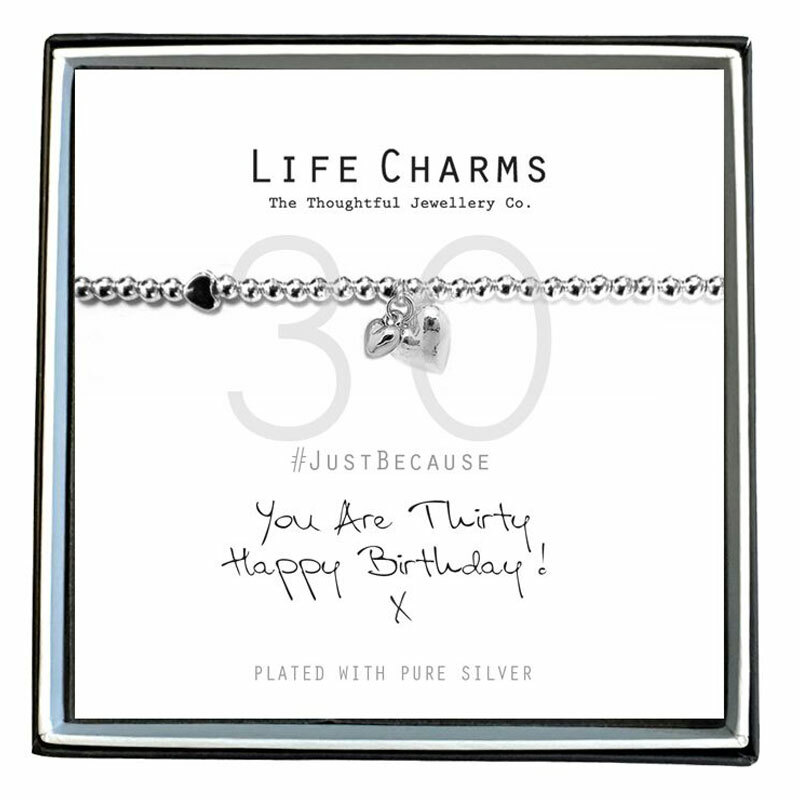 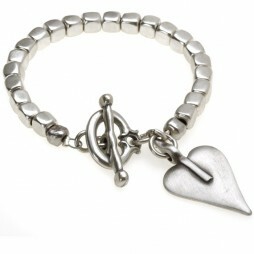 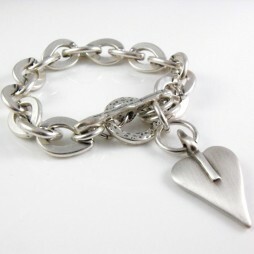 Life Charms Just Because You Are 30 Silver Heart Bracelet is the perfect 30th gift for your loved ones and friends. 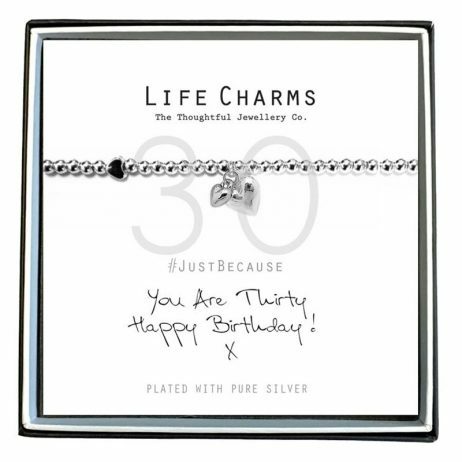 Birthday Gifts, Gifts By Occasion, Life Charms Jewellery, Milestone Birthday Gifts, Gift Ideas, Gifts £0 To £20, Bead Bracelets, Bracelets, Charm Bracelets, Heart Bracelets, Silver Bracelets, New Arrivals.